Our Broken Arrow mobile auto detailing professionals can visit your home or workplace at a time when it suits you. You will not have to take your car to the auto detailing shop and you won’t not have to wait a long time while it is being cleaned and serviced. The professional will arrive happy at the scheduled time and complete the work you requested, allowing you to handle more important things and issues. A mobile auto detailing professional can provide customized services tailored just for you. 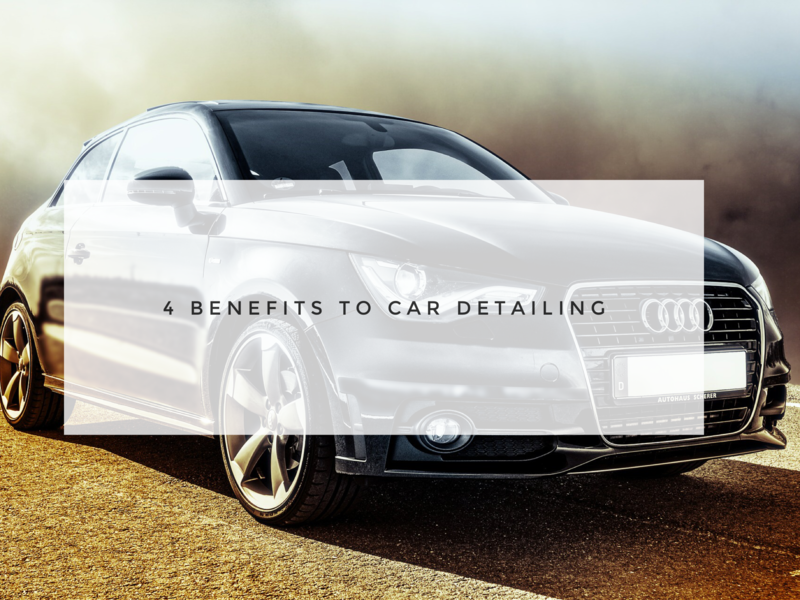 A variety of car detailing bundles are offered and you can also get distinctive services that are tailor-made to fit your needs. You can ask for washing and polishing of the exterior of your car, vacuuming and cleaning of the interiors, full interior detailing, dent and scratch removal, and so much more. 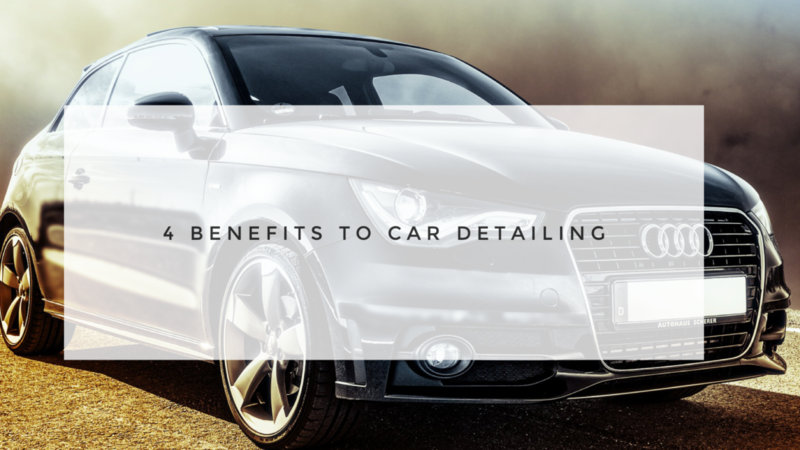 Professional car detailers take pride in their work and effort to provide personalized service that makes their clients pleased and satisfied. A Broken Arrow mobile auto detailing professional will have the know-how, equipment, and appropriate cleaning materials to do a good and thorough job. A normal car wash may not provide the same level of made to order service or cleanliness. Look no further for a mobile auto detailing professional with a proven track record. Autoflections is your go to Broken Arrow car detailer. It is best to get someone you can depend on to handle your car. Look for a person who will provide care and treat your car with detail. You will not have to worry about your car being damaged in the process. Hiring Autoflections, a Broken Arrow mobile auto detailing company, to take care of your car a smart decision. When you pick us, you get a service provider with a great reputation. For more details and information about our Broken Arrow mobile auto detailing services, contact us today at 918-230-9736.